Business is back on track in the UAE. Thanks to the initiatives taken by certain real estate developers who have commenced construction projects in different geographical areas of the UAE. 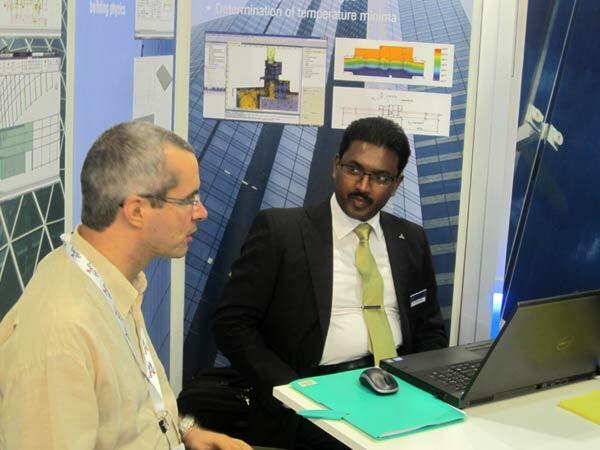 When uncertainty continues to prevail in the global economic climate, with fortitude, CAD-PLAN Middle East enjoyed the most successful BIG 5 Show 2012, the Middle Eastern regions’ largest industrial convention pertaining to the construction industry held in the Dubai International World Trade Centre. 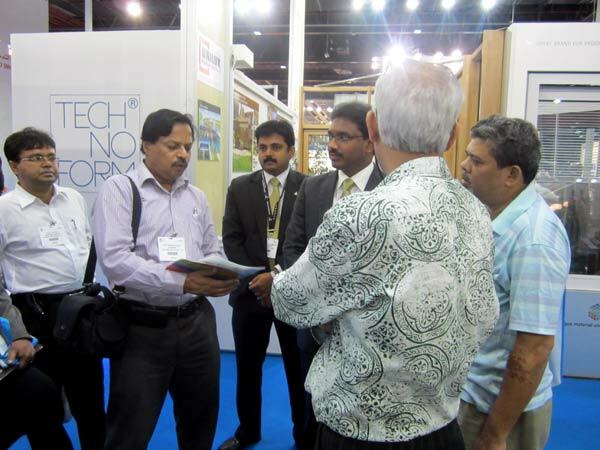 The four day event commenced from the 5th of November 2012 and drew curtains on the 8th of November 2012. 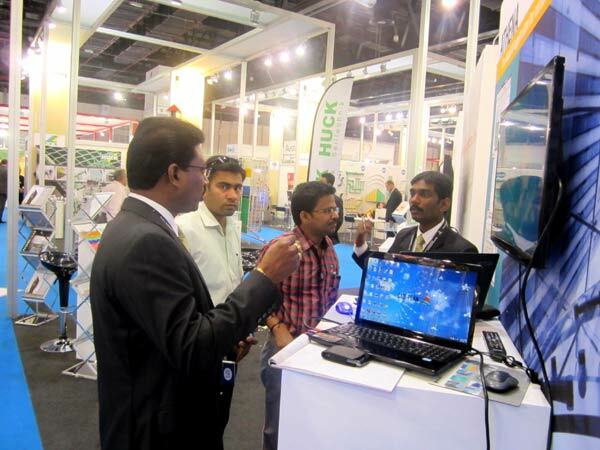 CAD-PLAN Middle East had actively participated in the BIG 5 Show 2012 along with business associates Priedemann and Orgadata. 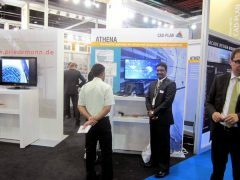 The CAD-PLAN team were busy attending customers and visitors to spread the word “ATHENA”, “Flixo”, “BaseCAD” and “CAD-Space. 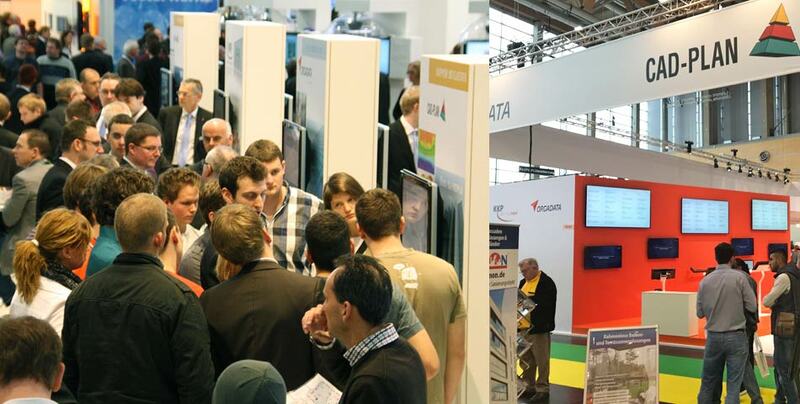 CAD-PLAN exhibited its flagship product ATHENA 2013, flixo6, BaseCAD 2013 and CAD-Space at all days of the exhibition which were well received by the customers and visitors to our stand. 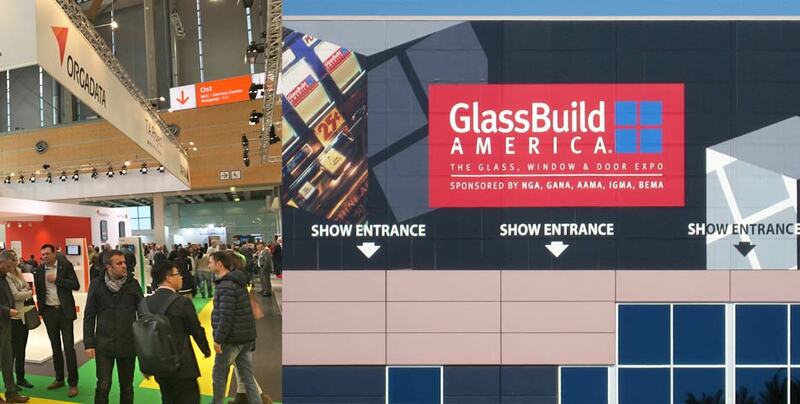 While we were overwhelmed by the sales leads that had been generated during the show, couple of deals had also been closed with confidence knocking our doors. Our sales leads are promising. Now we are more confident of generating more revenues and profits for the financial year FY 2012. We trust that our success in the BIG 5 Show 2012 is a testimony of successful business days coming to the UAE for the year 2013″ commented by Mr.Tamilvaanan Ramalingam, M.S, M.B.A, Executive Director – MEA & APAC, CAD-PLAN & Green-CADD. “I am overwhelmed by the response from the BIG 5 Show 2012 and wish our team all success for FY 2013”, commented by Mr.Norbert Payer, Managing Director, CAD-PLAN & Green-CADD. 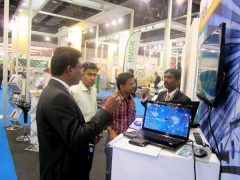 For CAD-PLAN Middle East, BIG 5 Show 2012, Dubai, UAE was an outstanding event as we have generated more sales leads, closed few deals and sure of successful business year FY 2013 which ascertains our participation in BIG 5 Show 2013 too !